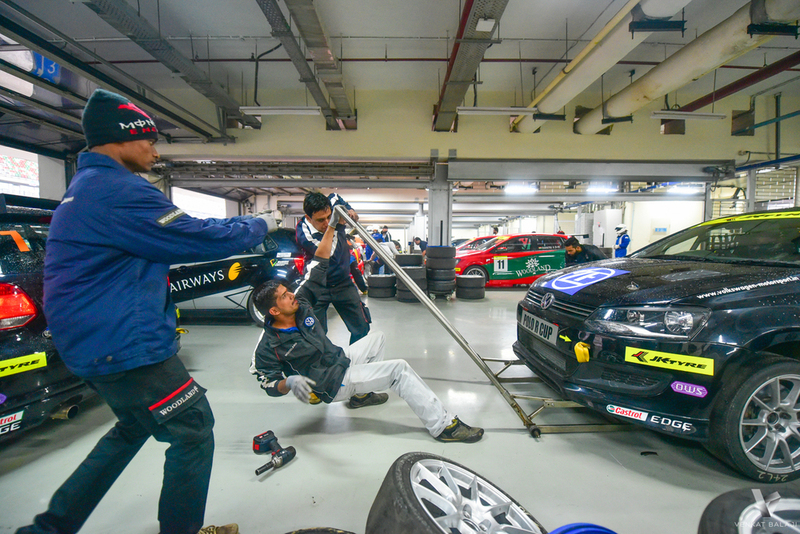 For those of you who don't know yet, Volkswagen Motorsport India has been setting new benchmarks in the Indian Motorsport scene since 2010. 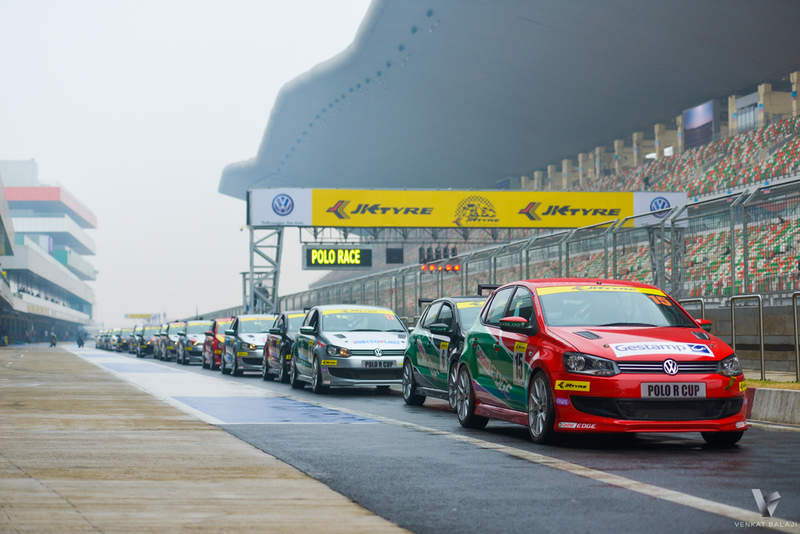 Their annual racing event is called the Polo R Cup. 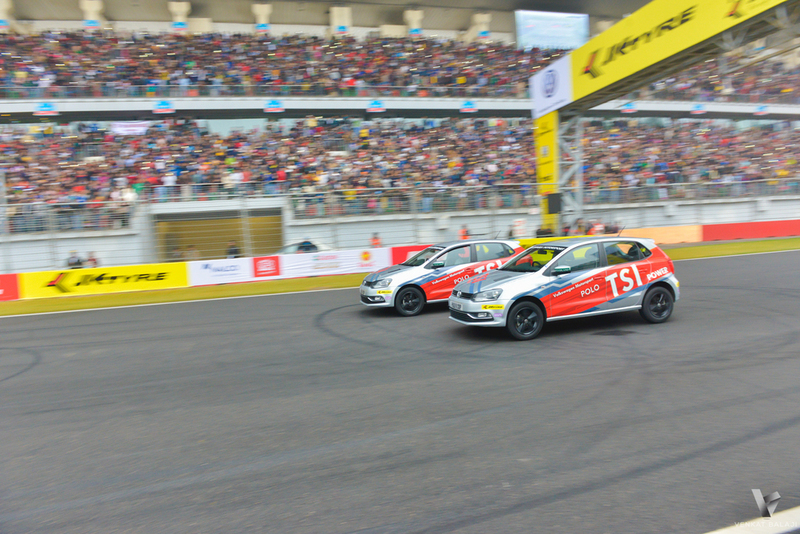 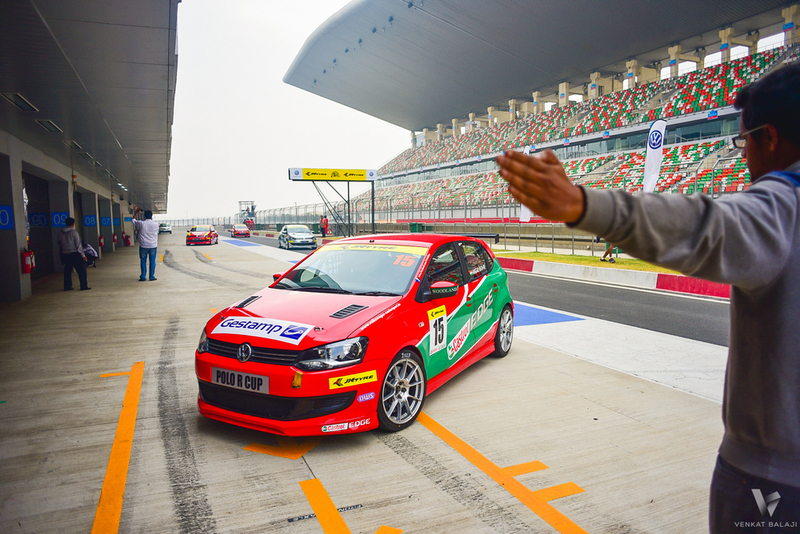 These are souped-up VW Polos driven by extremely talented young Indian drivers. 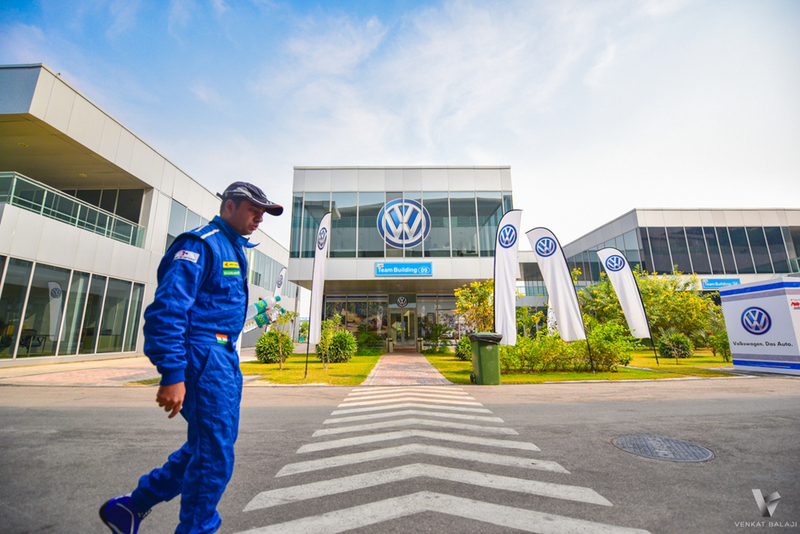 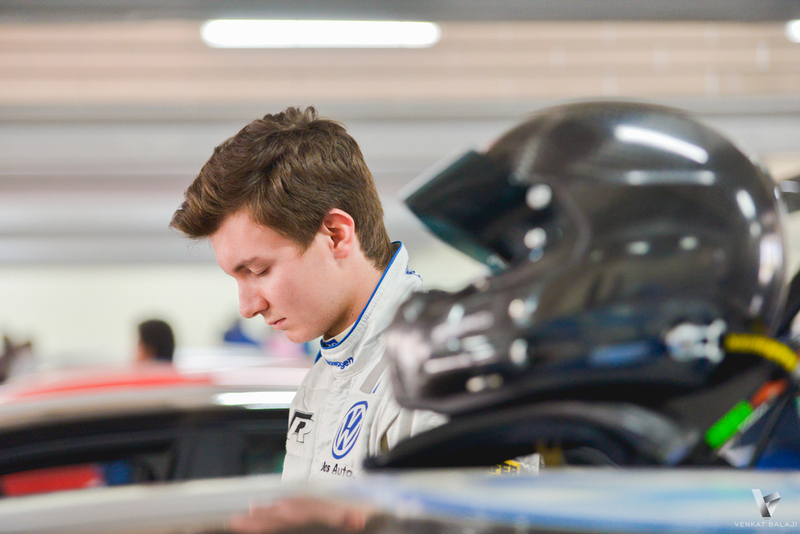 The event has also hosted International guest drivers in recent times. 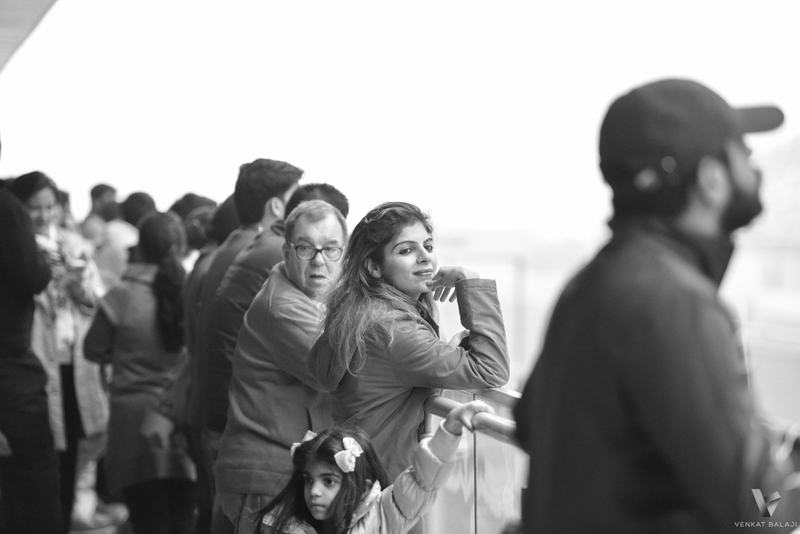 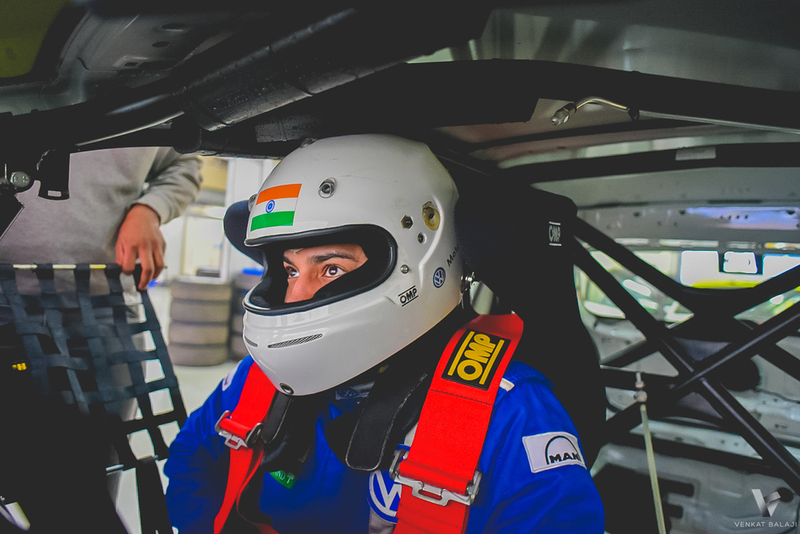 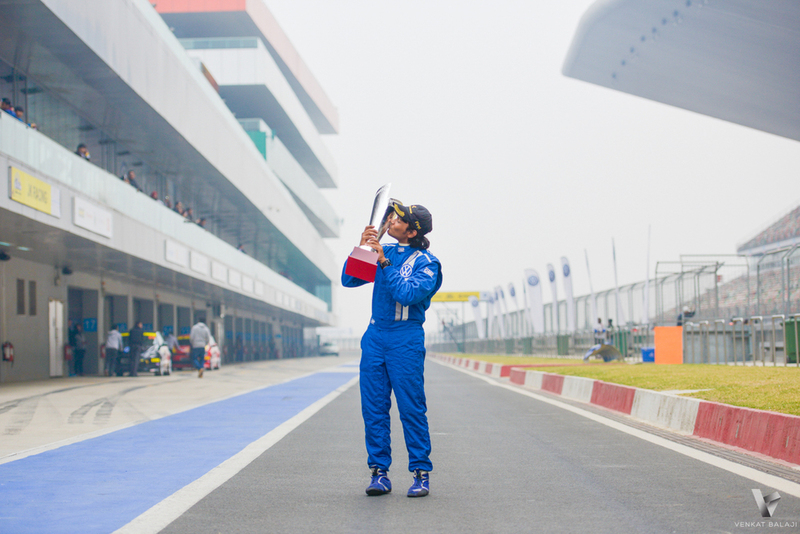 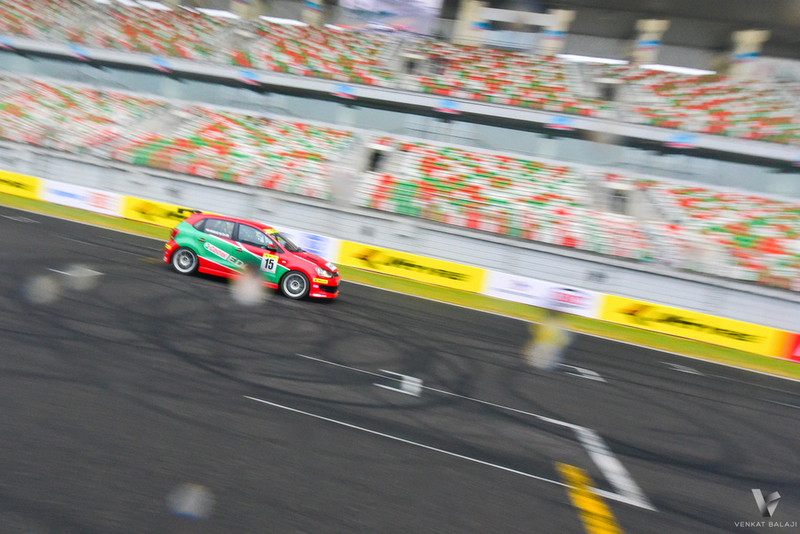 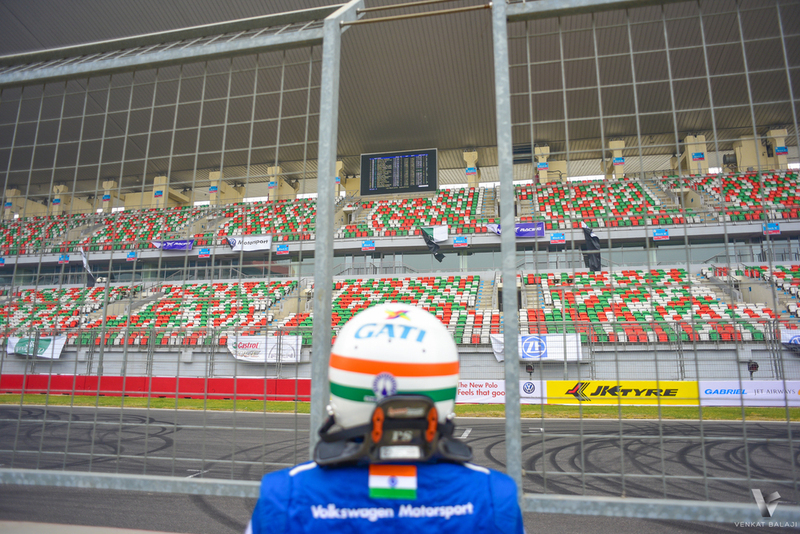 The images you see below are some of many shot during this year's final race at the Buddh International Circuit in Greater Noida. 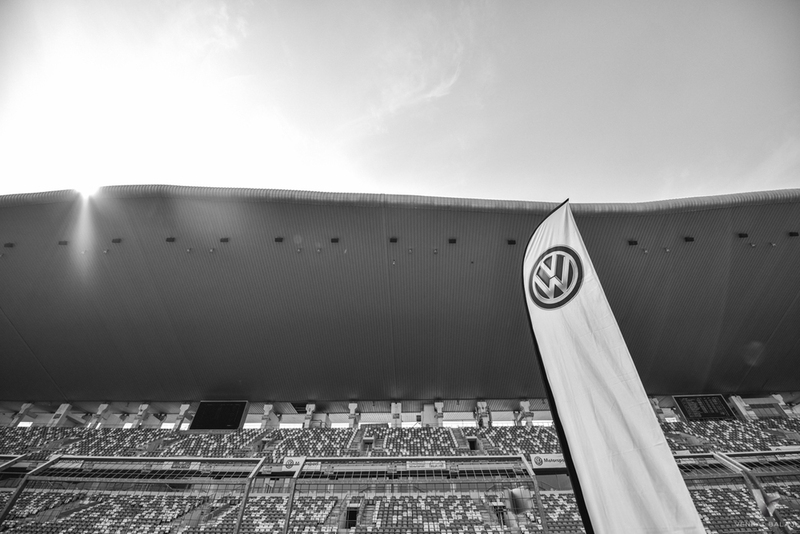 My primary role is to capture all the action in the pits - driver briefing sessions, drivers getting ready, cars being prepped, cars getting out of the pit lane, post-race analysis and all those significant but unnoticed moments that show how daunting it is for the drivers and most importantly, how much of an effort it is to run a Motorsport event and how the VW crew handle it magnificently. 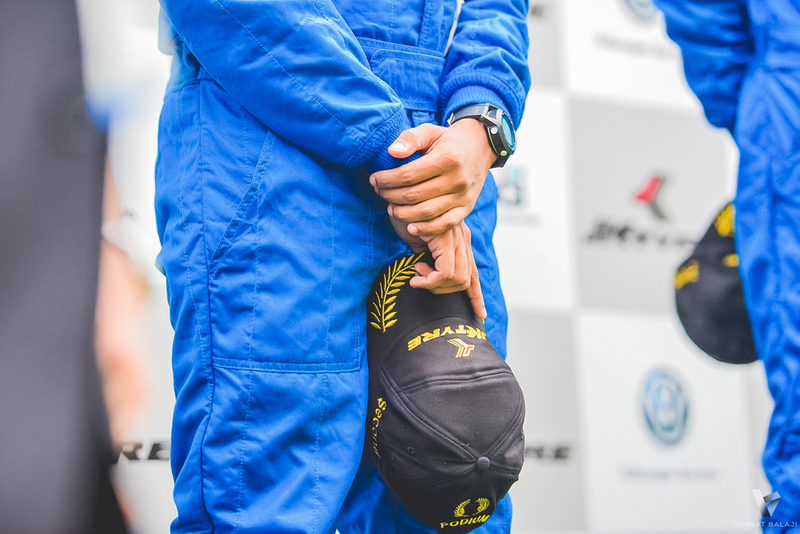 There is an amazing video of the race weekend right at the bottom of the page shot by the team. 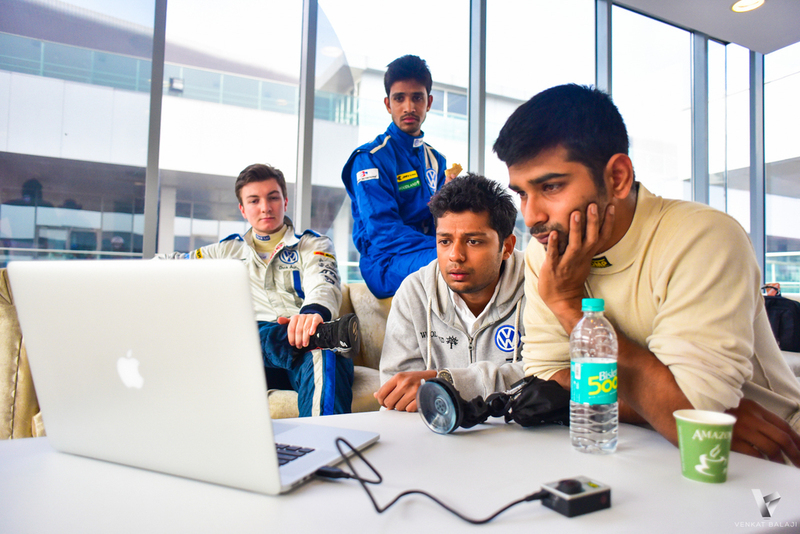 Do watch it!